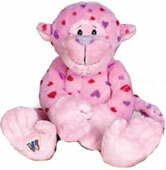 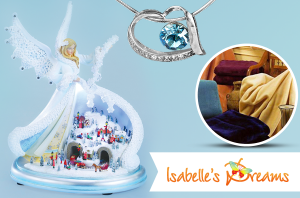 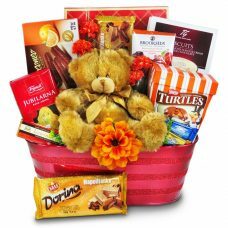 An abundant selection of chocolates and an adorable teddy bear is delivered to the recipient, that will not be forgotten any time soon. 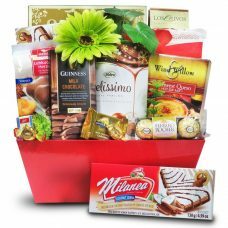 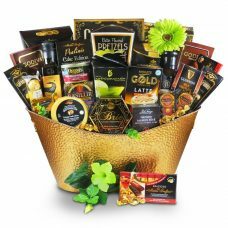 A luxurious gift basket with delectable gourmet Guinness chocolates, gourmet dip mix and more. 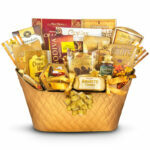 A luxurious gift basket with delectable gourmet chocolates, chocolate fudge mousse and more. 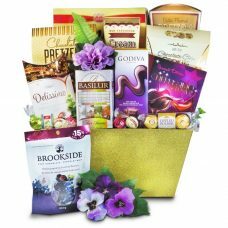 An abundant selection of chocolates are presented in this Purple Dream Gift Collection. 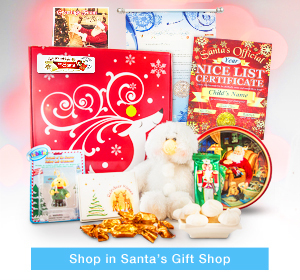 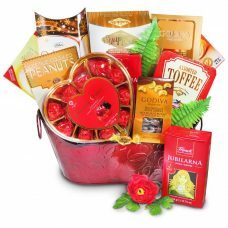 Show them they’re loved with this collection of chocolates and sweets. 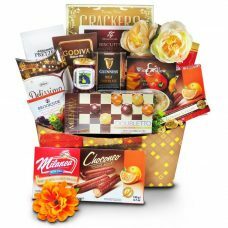 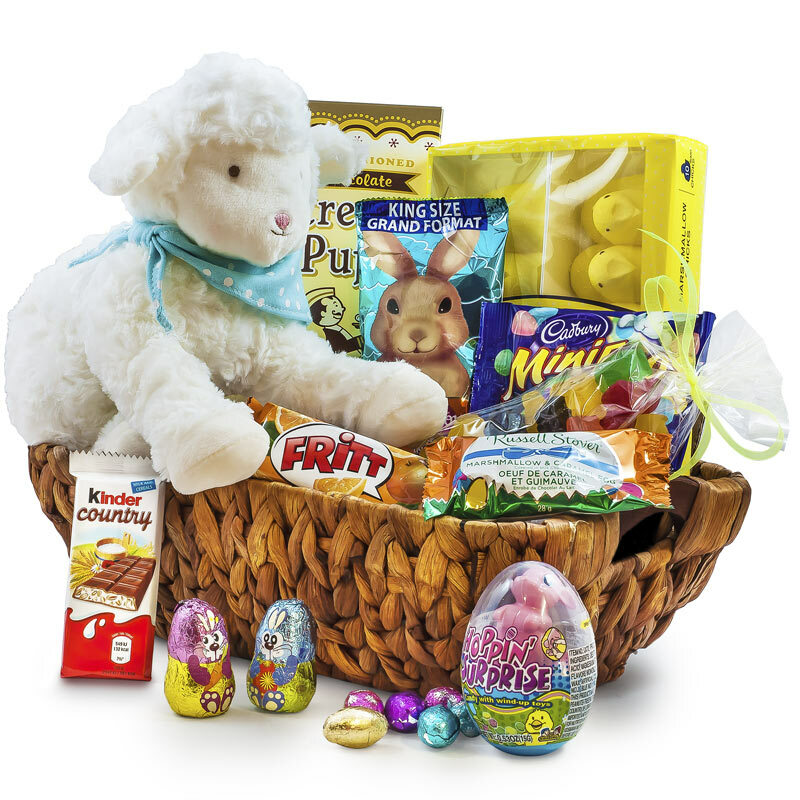 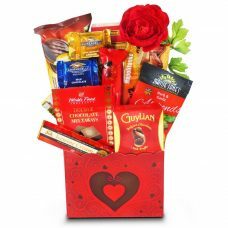 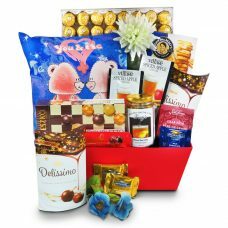 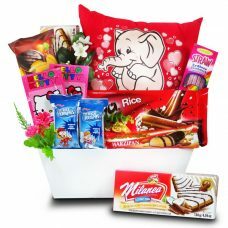 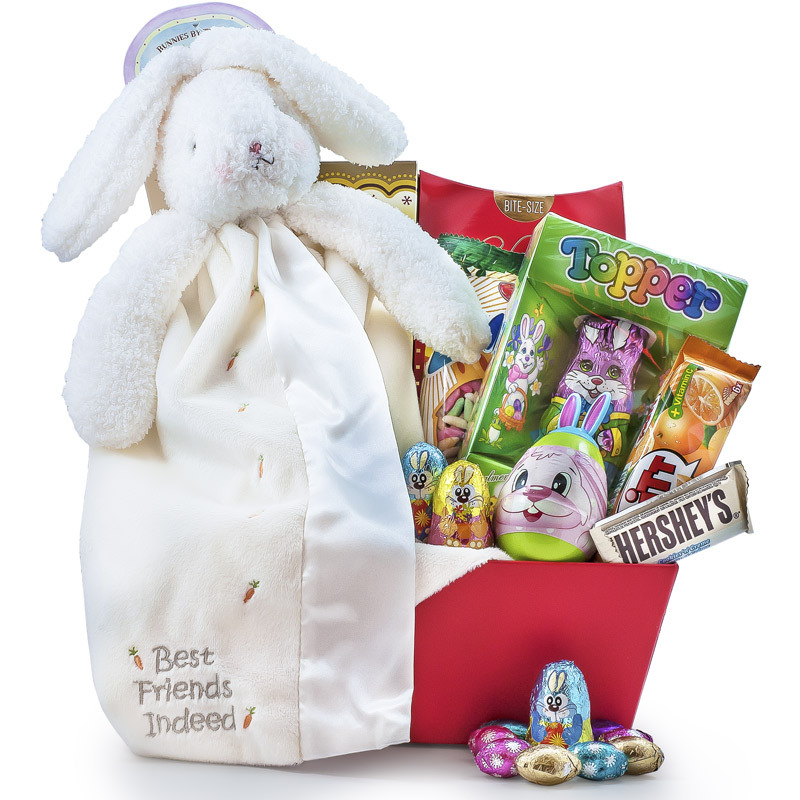 A sweet basket with delectable chocolates and plush ad on-s.
Show them how much they’re in your thoughts with this collection of chocolates and sweets. 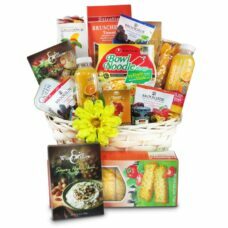 This is a Breakfast lover’s favorite packed with delicious smoothies, Pankace mix, smoked salmon,cheese, cheese crackers, and juices. 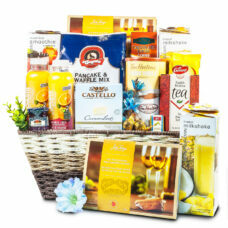 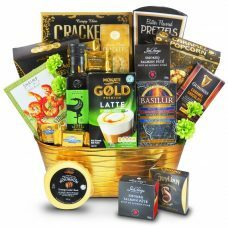 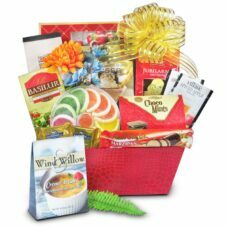 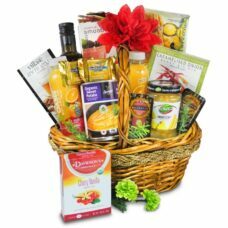 This bountiful congratulations gift basket contains a fine variety of gourmet foods and treats for the new home owners!